Listening to radio stations used to be more popular but now we’re surrounded by tons of modern audio devices. If you’re still one of those people who respect quality radio stations then we have a warm recommendation. 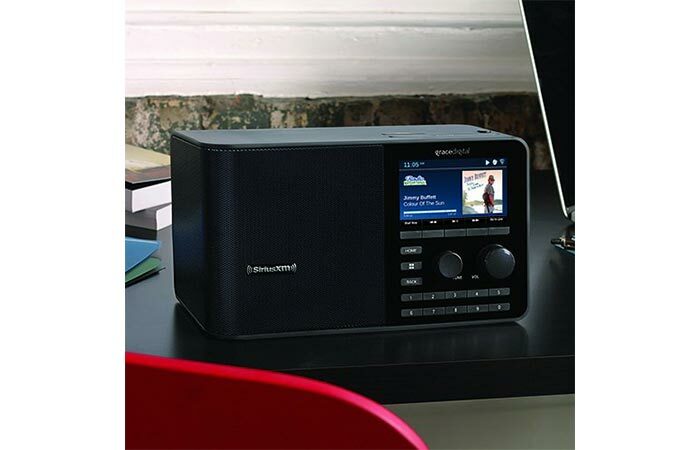 It’s the SiriusXM Sound Station that will allow you to listen to your favorite channels in your home or office. This sound station is minimalistic and comes with a large color display that shows channel information and album art. It’s super easy to set it up since it uses wifi connection. You can also get an optional Ethernet adapter if you need a better or wired internet connection. The SiriusXM provides a powerful, room filling sound and promises a great listening experience. 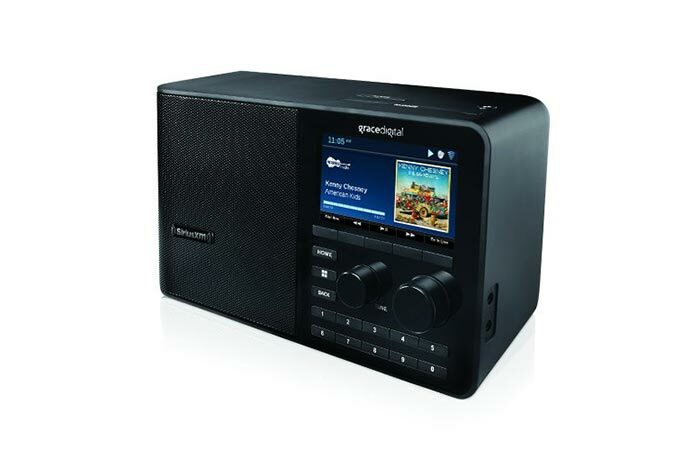 SiriusXM Sound Station comes with an adjustable equalizer, large display and plenty of cool options like pausing, rewinding and replaying live radio. There are plenty of cool SiriusXM Sound Station features so let’s start with them. First of all, it allows you to pause, rewind and replay live radio. The Start Now option provides you with the ability to go back five hours and check your favorite shows from the beginning. Not to forget that you can access a wide range of SiriusXM On Demand shows. It has a color display that shows channel information and album art as well as an alarm function, sleep and snooze timers and integrated clock. When it comes to modern devices, personalization is the key. Another thing you can do with this sound station is set up your favorite channels. It can memorize up to ten channels and you’ll be able to access them quickly. Finally, it comes with an alarm which you can set multiple times each day. Also, there are sleep and snooze timers as well as an integrated clock.